It is a great time to drive home in your own capable and luxurious 2017 Land Rover Discovery Sport SE. 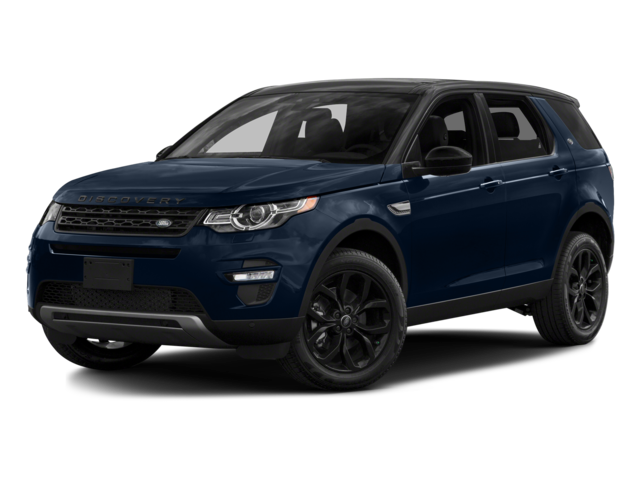 At Land Rover Colorado Springs we are offering a lease and purchase special for this model through October 31,2017. Qualified lessees can lease for $348 per month for 36 months. While qualified buyers can enjoy 1.9% APR for 60 mos. What amazing features will you get on your Land Rover Discovery Sport SE? Some of the great features include Climate Comfort Package, Car Care Valet Pack, 18″ Black Design Package, loadspace mat, Santorini Black Contrast Roof, and heated steering wheel. Visit Land Rover Colorado Springs for a test drive today! Let us introduce you to the power, capability, and luxury that can be yours with a lease or purchase of this gorgeous SUV. Lease Special Disclosure: Closed-End Lease / Approved Credit / Stk# L690907 / 10,000 miles per year / $4995 due at signing includes $3852 down, $0 security deposit, $795 acquisition fee, and first month’s payment / Dealer handling included / Tax, title, and license extra / Expire 10/31/2017.